It’s that time of the month again…I’m actually embarrassed by how much TV I watched this August :S I clearly need to do more with my life lol. Anyway, without further ado, here’s the list of my favorite shows from August. I know I’m really late on the OUAT craze, but it wasn’t until this month that I decided to give the show a try. It was surprisingly interesting. I like how the evil characters were given back stories that make them a bit more relatable in some way. A lot of them have redeeming qualities that make you sympathize with them despite all the bad things they’ve done, and continue to do. I particularly like Rumpelstiltskin. The actor who plays him is incredibly good at what he does. I don’t think there’d be a show without him. I do have a couple of complaints about the show though. I feel like a lot of the spells are sometimes too convenient. There’s really no rhyme or reason to how magic works on the show. I’m not too impressed with the computer graphics on the show either. A lot of the effects that they use look really fake, but the story is still pretty entertaining, so it’s a small price to pay. 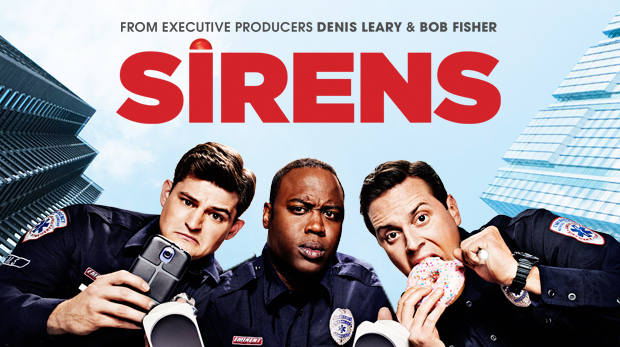 I really was not expecting to like this one, simply because crime shows are way too overdone in my opinion. I’ve seen my fair share of police shows years ago. I used to watch Law & Order, and all of the CSIs. I thought Castle was just another cop show. I’m really glad I gave it a try though. It’s actually a really funny show, but it does have its moments. There are some really interesting episodes, and some not so interesting ones. I binge-watched all four seasons of this show in just a matter of days. It’s incredibly interesting. It keeps you on your toes, trying to figure out whether or not a particular character has a hidden agenda. But I do have a bit of a love-hate relationship with Homeland. A few characters have sucked me in to the point where it was really hard to watch what’s happening in the show. Peter Quinn, for example, the Orlando Bloom lookalike, is a particular favorite of mine. Carrie (Claire Danes), on the other hand, is one of the worst protagonists that I have ever encountered. She’s brilliant, but she’s also incredibly unprofessional, and mentally unstable. It’s quite difficult to believe that she’s a CIA agent given all the things that she’s done on the show. Even so, it is something that I’m willing to look past, simply because it is a really amazing show. I like how not everything is portrayed as black and white. There’s a lot of blurred lines between good and bad. I think that’s what makes it so great. Otherwise, it would just be complete propaganda. If you’re interested in giving this show a try, watch past the first episode, because it gets so much better after that. It’s absolutely hilarious. So far, there hasn’t been a show with Michael Mosley that I did not like. He’s such a charming likeable character on Sirens – a far cry from his serial killer role in Castle. It just goes to show just how good of an actor he is. I also liked him in Scrubs. He’s probably the only good thing from that last season. OUAT and Homeland are both so good! 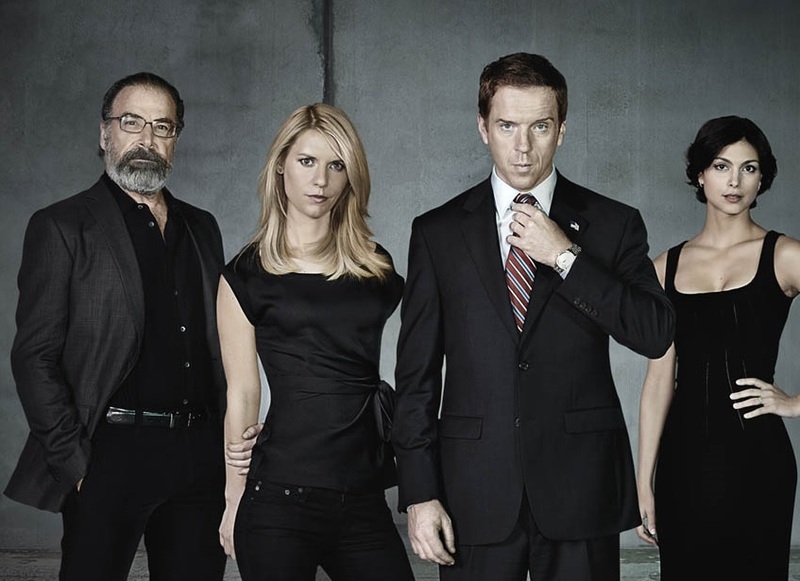 I do get a bit frustrated with Homeland, but I’m hooked now. Can’t give it up even if it annoys the heck out of me lol. I love love love OUAT! Wait until you hit season 2! Fat Burning Properties of Green Tea?